Our pre-med course, a preparation course in advance to studying medicine, starts in less than two weeks, and we are already really delighted to get to know the new participants. Roughly 30 prospective medical students will come to Alicante the week after next and will prepare for the start of their studies and/or for admission exams. All of our previous participants, who did not get a letter of acceptance for studying medicine before the start of the course, were really happy about getting accepted to their desired university place after the completion of the pre-med course. We want to maintain this outstanding quota this year and we are sure, that we can again release the students optimally prepared into their future after the course. 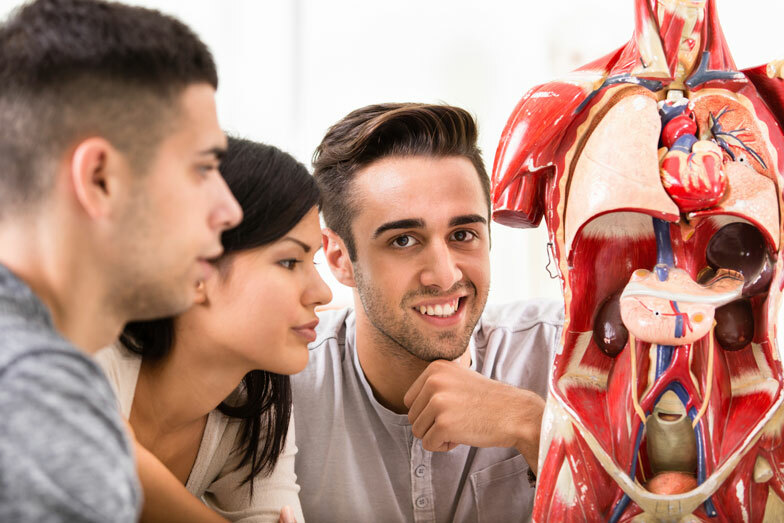 The last years have shown repeatedly, that a pre-med course does not necessarily have to be boring and jejune, because our participants have obviously always had a lot of fun. Apart from the intensive classes of the pre-med course, Alicante has a lot offer, e.g. at the beach and downtown. We will keep you updated about the progress of the course. 0 responses on "Pre-Med Course Starts Shortly"